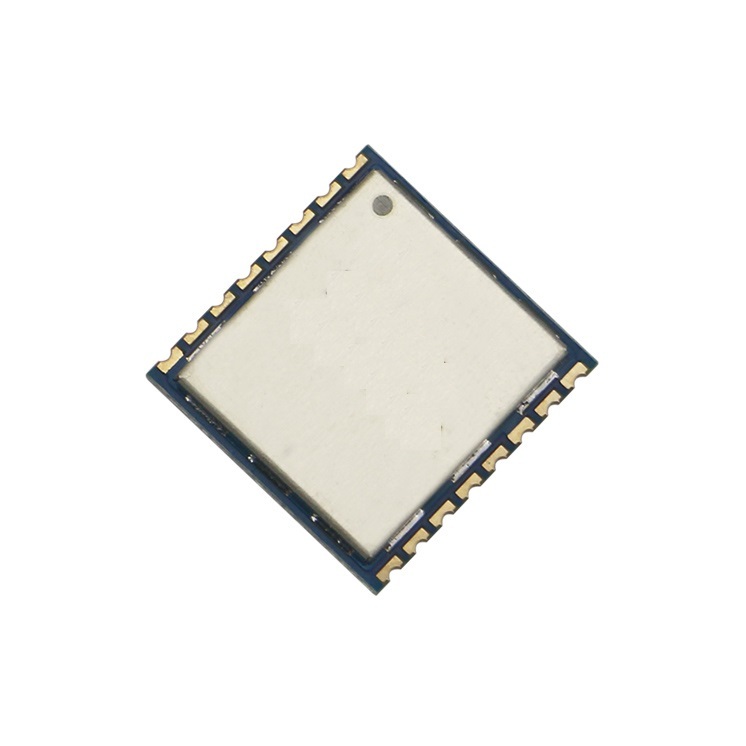 RF1276RF is a type of low cost, compact size RF front-end transceiver module based on SX1276 from Semtech Corporation. It keeps the advantages of RFIC SX1276 but simplifies the circuit design. 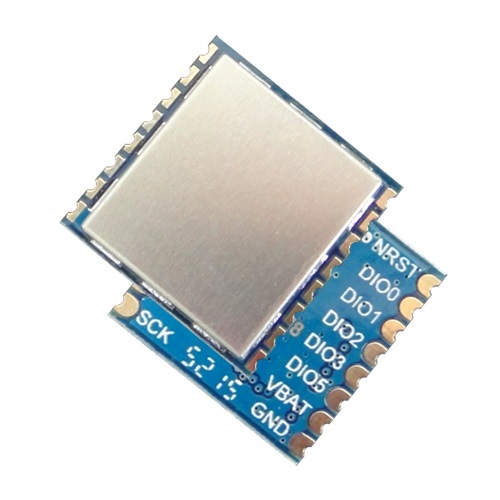 The high sensitivity (-148dBm) in LoRa modulation and 20dBm high power output make the module suitable for IoT applications. 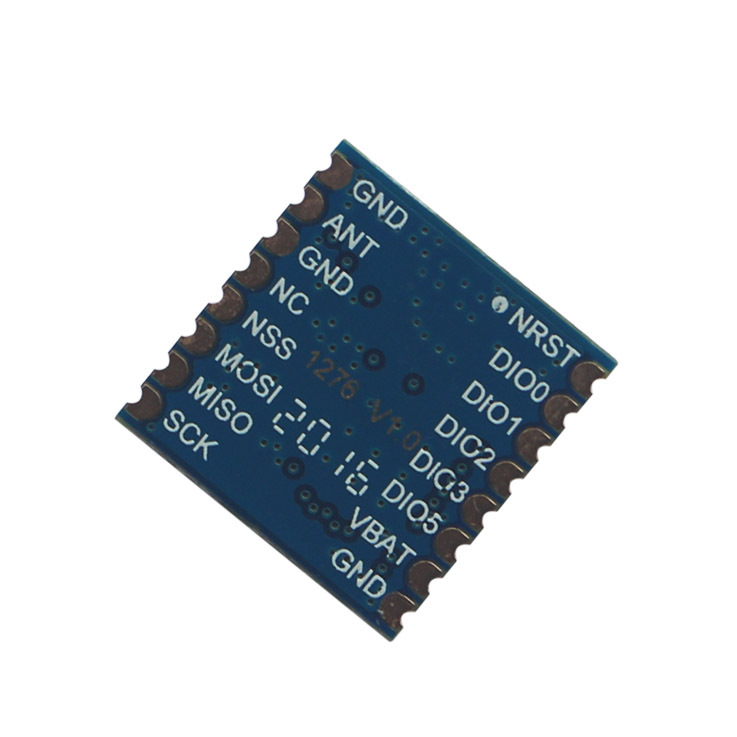 RF1276RF is a type of low cost RF front-end transceiver module based on SX1276 from Semtech Corporation. It keeps the advantages of RFIC SX1276 but simplifies the circuit design. The high sensitivity (-148dBm) in LoRa modulation and 20dBm high power output make the module suitable for low range and low data rate applications.